Most of my paintings are available as limited edition giclée prints. The giclée process is a museum quality digital reproduction, providing an affordable alternative for purchasing high quality artwork. 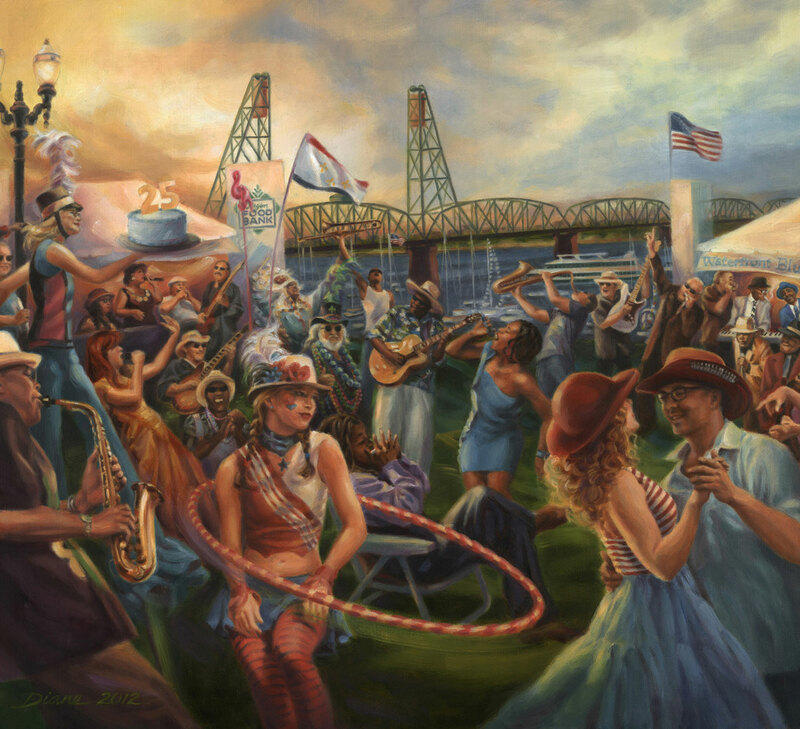 I work very closely with Pearl Printing in Portland, Oregon during the entire printing process to ensure the brilliance and color of the original painting is captured in each print. Pearl uses archival inks on heavyweight acid free paper, and the resulting print is a work of art, archival for many years. Each limited edition print is hand signed and numbered and is mounted on archival foam core board. Prices are $300 for a 20 x 30 print or $150 for a 13 x 20 print, plus shipping. 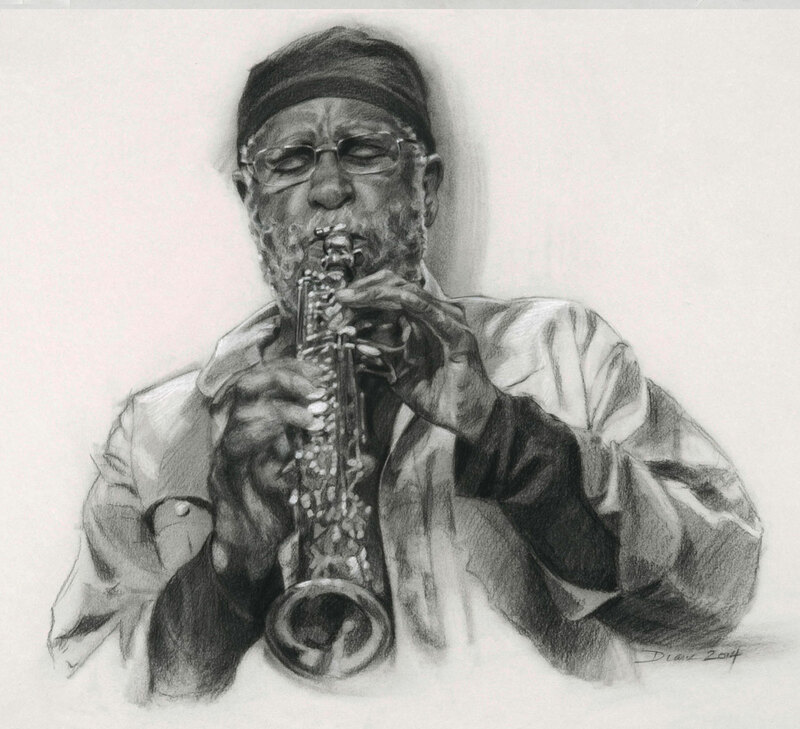 All of my prints of performing artists are sold with their permission and they are compensated for use of their image. To purchase a print, either order online using PayPal, or feel free to email me at diane@dianerussell.net.